Votsalakia Athens: Votsalakia is a popular beach in the area of Piraeus, just 10km south of Athens. Being one of a few beaches in Piraeus and so close to the busy neighborhood of Kastella, this beach gets crowded as soon as the summer period begins. The coast is pebbled, yet it is very clean. It is situated between Mikrolimano and Zea, and it is surrounded by many cafeterias and restaurants. On the beach, there is a volleyball court and at a close distance from the shore, there is a small rocky islet. 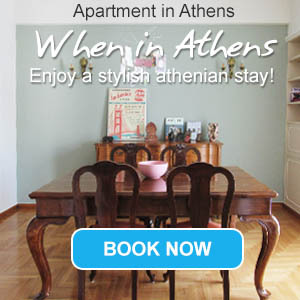 It is easy to access by bus from the centre of Piraeus or Neo Faliro.